An anthology is a compilation of stories written by various contributors. If you want to publish a compelling book in a short amount of time, compiling an anthology can be a fantastic solution. 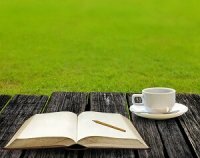 As the primary author, you reap all of the rewards of writing a book without having to write the entire manuscript. You can certainly write an entire book, though for most, that process can take time. If you’re anxious to get a book done quickly and you can round up a good number of contributors (which you can—keep reading! ), you can compile an anthology in a matter of weeks. Each contributor to the book automatically becomes a marketing agent. Most will want to help spread the word by telling friends, family and colleagues about it. You can help this process along by providing contributors with a list of suggested ways to assist with promotion (announce it on their blog, sell through their website, post to social media, e-mail announcements, etc.). 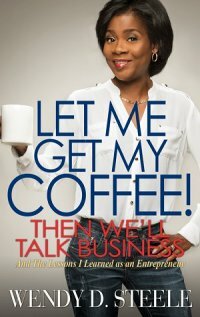 Being the author of a book provides instant credibility in your field. Even if you are compiling stories by others, you are still credited as the primary author and have the ability to contribute as much or as little content to the book as you choose. 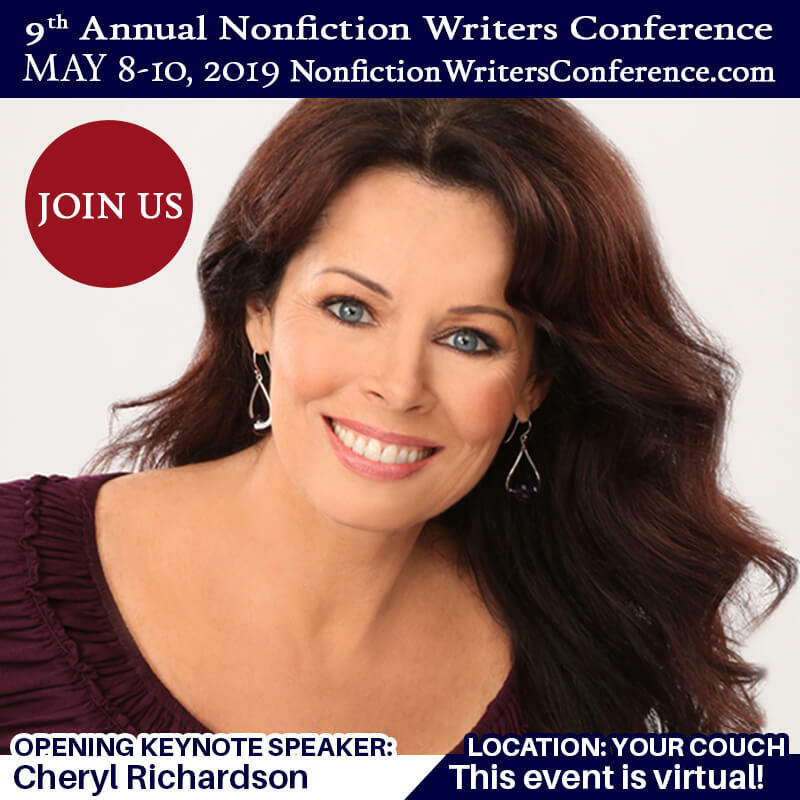 You can leverage your author status and your book to uncover new opportunities: impress clients, schedule speaking engagements, get media exposure, and much more. your business to a new audience. Even those who don’t contribute are suddenly introduced to your company. Once the book is generally available, a whole world of opportunity can be unleashed. Anthologies are highly-readable because entries are usually brief. This makes them appealing to readers who want a quick way to engage in a subject. 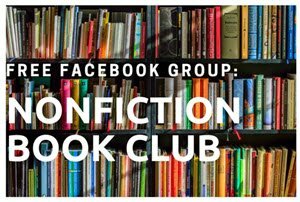 By bringing together contributions from various writers, you have the opportunity to share many perspectives and make an impact on the life of the reader. Books are powerful and a wonderful way to educate, affect change in readers’ lives and contribute to the world. 1. Choose a theme for your book. For example, if you are a business coach who specializes in sales skills, you could compile a book of success stories from people who have grown their businesses by improving their sales processes. If you are a doctor who treats children with behavior problems, you could compile a book with inspirational stories about how families have overcome similar challenges. If you have survived an illness, you could compile stories from others who’ve been through the battle. Whatever you choose, your book needs a clear theme. Many people mistakenly assume that if you give credit to a source, they can reprint their materials. It is a violation of copyright law to publish other people’s work without their permission. For example, you cannot reprint an article from someone’s website, blog, a magazine or even a newsletter without their express permission. However, if you want to share a quote from a book (up to a few sentences), this is generally acceptable provided you cite the source and do not reference it in a defamatory manner. Because of this, be sure you get permission from ALL contributors. Books are separated into chapters and sometimes into several sections based on some sort of theme. This adds interest to the book and makes it easier for a reader to navigate. Brainstorm a list of themes you want to cover in the book as your chapters. 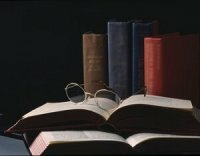 Using the example of a sales-related book, chapter topics could include Cold Calling, Sales Training Techniques, Value Propositions, Online Sales Strategies, etc. 4. Decide what you want people to contribute. Write and submit their personal experience in story format. Tell their story to you or a ghostwriter. Fill out an interview questionnaire and either publish it in its entirety or use it as a basis from which to write their story. Contribute artwork such as a cartoon or photo. Submit an article (even an article that has been published elsewhere, as long as the contributor owns the rights to reprint the article). Provide a brief tip, advice or recommended resource. 5. Decide how many contributions you need. A typical manuscript for a trade paperback averages around 60,000 words. If you invite people to contribute stories of up to 1,500 words (about three typed pages), and you write an introduction and some related commentary throughout the book, you will probably need 30 to 40 contributors. If you accept longer stories, you’ll need fewer contributors. If you are inviting people to contribute quick tips of 500 words or less, you will need many more contributors or you can simply publish a smaller book. Keep in mind that a smaller book will have a smaller retail price so if profitability is important, it might be wise to produce a larger book that can withstand a higher price tag. 6. Establish parameters for submissions. Ideally you should set up a Web page with an overview about the book and instructions for how you want writers to contribute. Include a deadline and either an e-mail address or online form. Also, explain what contributors will receive in exchange for their contribution. Though some commercially-produced anthologies (like Chicken Soup for the Soul) pay contributors $100 to $200 if their work is chosen for the book, if that’s not in your budget you could provide contributors with a couple of complimentary copies of the book, plus recognition, and offer a discount if they decide to purchase additional copies. 7. Announce a call for submissions. You can launch your call for submissions via an e-mail announcement to clients, colleagues, friends and family. Also, post it to your website, blog and social networks. If you belong to trade associations that publish a newsletter or have a message board, see if you can post it there. Also, www.craigslist.org is another option for reaching the general public (post your announcement in several major cities). Another great resource is www.HelpaReporter.com (scroll down to find the link for journalists to submit queries). This is a fantastic media service where users subscribe to inquiries from reporters, editors, producers and authors. Be sure to sign up for the general mailing list so you can also be notified of media opportunities. 8. Select contributions for your book. As submissions come in, you may want to designate someone to help review them. 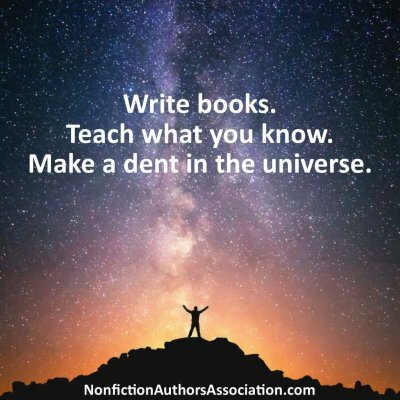 You won’t likely want to include all submissions if they don’t suit the tone of the book, don’t meet the requirements you outlined in your submission process, or if the writing style is beyond repair. Not every submission will be a winner so plan to review more than you will use, and craft a gentle response for those you decline. 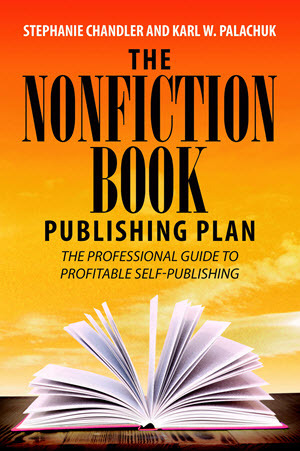 For any contribution that is chosen for inclusion in the book, you should require that contributors sign a release form authorizing you to publish their material. The form should indicate that their submission is original, that they are the rightful owner of the material and have the right to offer it for publication, and that they grant you the right to publish the contribution and reprint it for promotional purposes. I recommend that you accept non-exclusive rights, giving the contributor the right to retain ownership of their material so that they can use it elsewhere if so desired. It’s a good idea to consult with an attorney to craft your release form. As you review submissions, determine where they belong within the outline of your book. 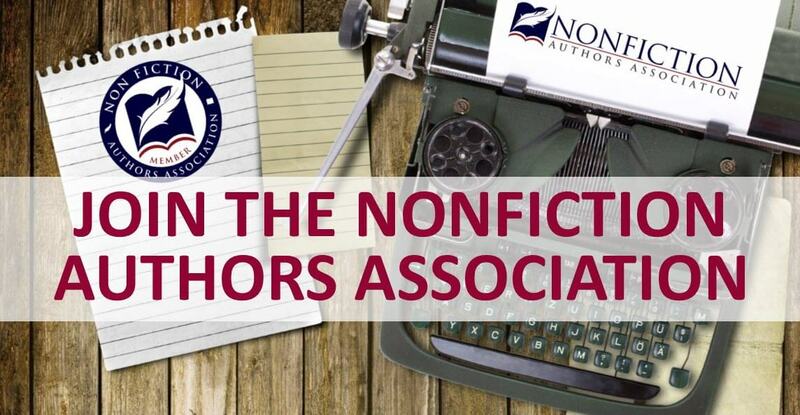 You may find that you have more submissions than you need for a specific chapter, while you come up short on submissions for other chapters. If you need more specific types of contributions, put out another call for submissions that explains your needs. Ultimately you want to assemble a book that flows logically, is interesting to read and includes a nice variety of information. No book should be put into print without professional editing. Even the best writers can’t catch all of their own typos and grammatical errors. 12. Obtain professional production services. Appearance matters when it comes to books. A professionally designed cover with solid sales copy is essential to book sales. Your book is a tool for your business and should represent you in the most professional manner possible. The interior layout of a book is also an important element that requires more work than most people realize. Page numbering needs to be verified, headings need to be consistent, fonts need to be readable, chapters should begin on the right side of the page, along with many other details. Though self-publishing is a wonderful and accessible option for writers, your efforts will be wasted if you produce a book that does not impress readers. Take a look at books along your own bookshelf and notice how they are eye-catching and appealing. This is how your book should be represented. 13. Set a reasonable price. There are several factors to consider when setting the retail price for your book. First and foremost is to determine what the market is willing to pay. If you produce a short 100-page trade paperback, unless you are targeting an extreme niche that expects a higher price, you will need to keep the price on the low end ($10.95 to $14.95). However, a 200+ page paperback book can typically withstand a higher price (on average $15.95 to $19.95). Retail price is also an important consideration in the pricing model since you want to leave room for profit. Retailers like Amazon will take a 40% to 55% discount off of the cover price. So, for a book priced at $19.95, Amazon will purchase it for $11.97. Your cost for your books should be below this number in order to make a profit. As a rule, traditional bookstores purchase books at 40% off and general retailers purchase products at 50% off. 14. Promote the heck out of your book. Just as a business cannot thrive without marketing, it is essential to put effort into marketing your anthology book. Ideally you want to create a solid marketing plan that includes many elements such as social networking, online marketing, media interviews, article reprints, book reviews and much more. Book promotion should also begin before the book is in print in order to build momentum. I recommend offering books for pre-sale through your website. Set a realistic target release date and offer visitors some incentive to buy early. This can also help offset your costs of book production. You can do the same thing with your contributors by offering them a discount on a quantity purchase. 15. Engage contributors in the promotion process. I am excited to announce the release of <book title> on <release date> and I want to thank you again for your participation. I would like to ask for your help in spreading the word. Please take a moment to review this brief list and let me know if you are able to help in any way. Your support is greatly appreciated! – Send a book announcement to your clients, friends, family and other contacts who might be interested in the subject matter. – Link to my website <link> from your website or blog. – Publish a book announcement in your newsletter, trade publication or website. – Announce on social media sites like Facebook, Twitter and LinkedIn. – Ask friends to post a review for the book on Amazon.com and/or BN.com. – I will be speaking on the topic of <insert topic> at trade associations, colleges, and events that reach my target audience of <insert audience here>. If you know anyone who can assist with booking me as a speaker, please let me know. – Media coverage is a big focus for me. Please let me know if you have any contacts in the newspaper, magazine, radio or television industry. 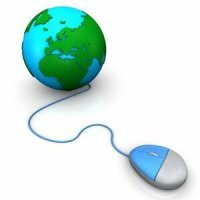 – Online media is also an important focus. If you know anyone with an influential blog, Web site, online radio show or related platform, I would love to be connected with them. – I have several articles available for reprint. If you or someone you know has a newsletter, Web site or other publication that would be appropriate for my articles, they can be accessed on my site: <insert link>. – Who else do you know who might be able to assist? I am open to all ideas so please send them to me. – As a contributor to the book, you are also welcome to pursue these promotion strategies. Remember that you can purchase books at a quantity discount. Please contact me for details. 16. Have fun with the process. Launching a book is a fun adventure and a great accomplishment. Make sure you take time to enjoy the journey. Write an introduction at the beginning of the book to engage readers and let them get to know YOU. Invite them to contact you via e-mail or visit your website. Include your own personal story, similar to those submitted by others. Consider adding a summary or comment before or after each submission to clarify key points or offer additional information and resources. 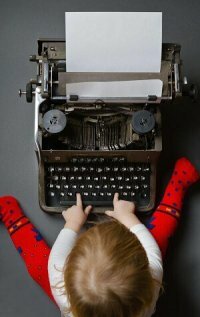 If writing isn’t your thing, hire a ghostwriter or a great editor to help write your story as well as those of contributors who don’t write well. You can also record an audio and have it transcribed for the book. Your book can be an asset for many years provided you keep the marketing wheels in motion. Be on the lookout for promotion opportunities. Send copies to potential clients and influential bloggers. Give copies away at trade association events and raffles. The more people who read your book, the more who will be talking about it. Promotion is never-ending. Studies show that as many as 80% of people want to publish a book. We’re all busy and there are never enough hours in a day, but if this is a goal for you, start NOW! Carve out some extra time in your day or take a day off to assemble the details of your project. The sooner you start, the sooner you can reap the rewards. If you have a good experience and results from your book, why not compile more books? Ideas can also be spawned from reader feedback so pay attention. If readers are asking for more, then a follow-up book or even an entire series may make good sense for you. Imagine if you wrote one book every year or two. Your titles could fill a shelf in just a few years—and impact the lives of many readers. Also, with each new title you release, you have the chance to reach past readers while attracting new readers! 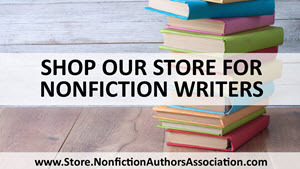 If you like this blog post, you’ll love our Author Toolkit on writing nonfiction books. It includes checklists, templates, worksheets and more. Check it out!